You are currently browsing the category archive for the ‘Batman On Film’ category. 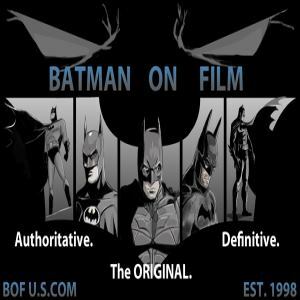 Batman On Film – June 7th, 2012 Episode. Jett and MMM’s Sean Gerber discuss the RISES MTV footage, the “JUSTICE LEAGUE” scripting news, and a variety of other recently revealed Batman on film info! To listen to episode click here to download directly.